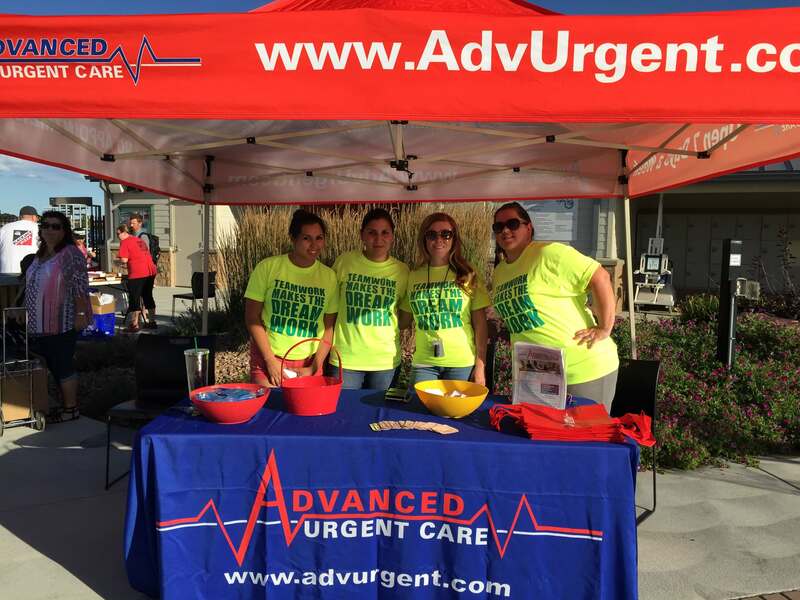 On Friday, July 10th, we participated in the Brighton Oasis Family Aquatic Park’s inaugural Parents’ Night Out event. Adults, 21 and older, enjoyed the waterpark’s attractions while local businesses provided give-aways and raffle items. Attendees were also provided food, prizes and entertainment by a live DJ.